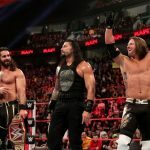 WOW Superheroes is now on Friday nights just after NJPW on AXSTV. 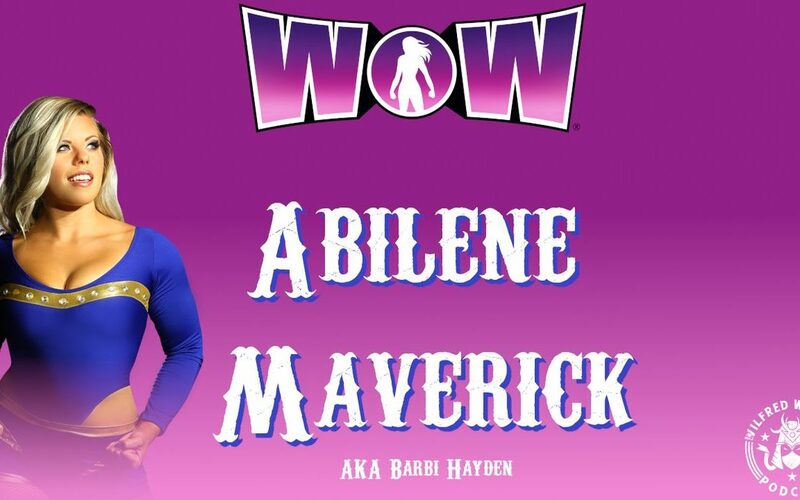 Today, I spoke to one of the stars of the all women’s show, Abilene Maverick! 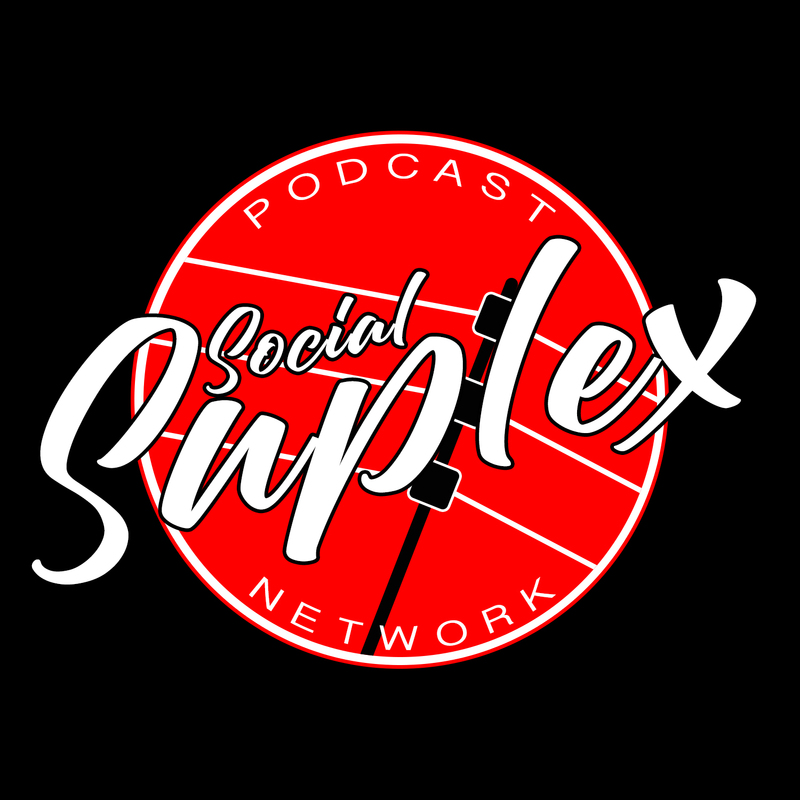 The show has been a massive success in it’s new time slot and we spoke about as much as we could in 15 minutes! Listen now!